MARCH 2019 UPDATE: Since the initial release, we have added three addition regions/schemes: Denmark (Betalingsservice), Sweden (Autogiro), and New Zealand (PaymentsNZ). So how does this add value to your business? When looking to expand into new markets, it’s important to understand who you are selling to and what their preferences are. While automated card payments have been the de facto standard in the US, Direct Debit still outranks cards as the preferred payment method in many countries such as the UK and Australia. Offering Direct Debit through GoCardless aids global expansion by giving your business the ability to launch new products and services with optimal payment options in place. Letting new customers decide how they want to pay based on their preferences greatly reduces friction and provides a better user experience. As a global payments provider, we know that businesses need to be able to adapt to specific customer preferences in local markets. We’re really excited to be partnering with Chargify’s flexible billing platform to help businesses expanding internationally, accelerate speed to market, and maximize adoption. Direct Debit is the US equivalent of ACH, which has been trending in popularity over the last year. In fact, we saw ACH revenue processed by Chargify merchants increase by 112% from 2017 to 2018. One underlying driver is that ACH and Direct Debit are attractive alternatives for businesses to offer and promote because of the lower transaction fees. 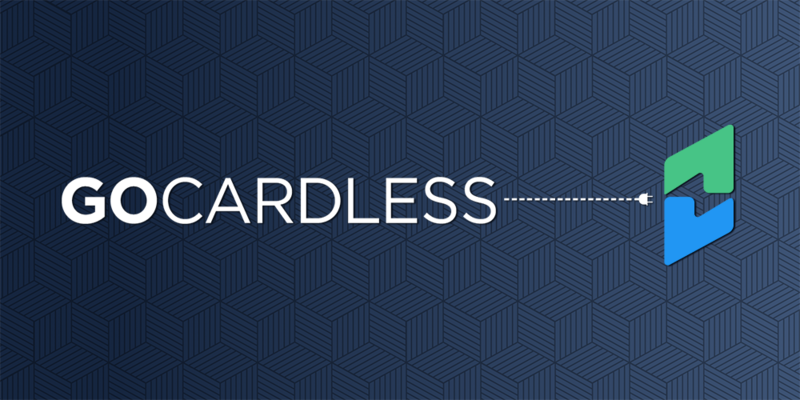 Direct Debit transactions through GoCardless cost 1% and are capped at €2/transaction which is substantially less than the ~2.9% that most payment processors charge for card payments. The lower costs make ACH and Direct Debit an especially attractive solution for merchants with higher costs products and services where transactions fees become overwhelming. 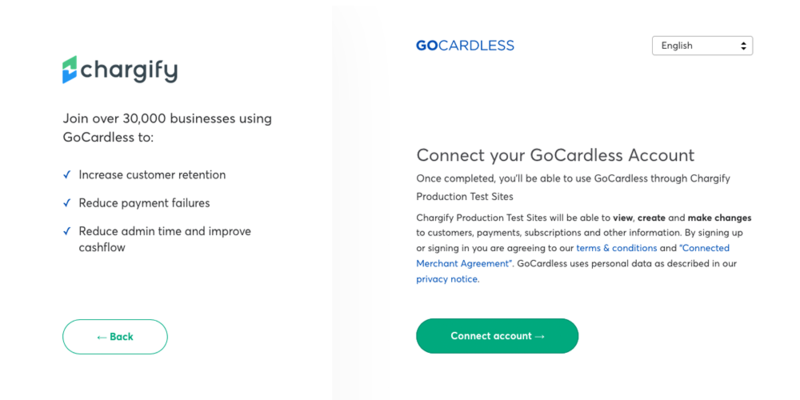 Connecting GoCardless to a Chargify Site follows the same workflow as any other supported payment gateway. Visit your Site’s Settings > Payment Gateways page to get started. 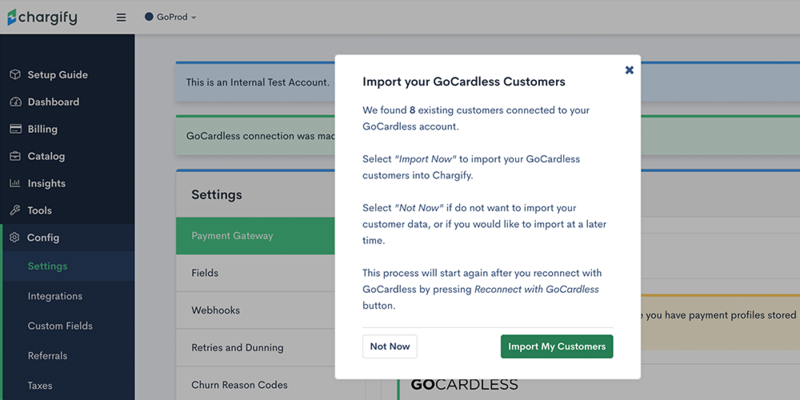 Once connected, you will have the option to import existing GoCardless customers into your Chargify Site. 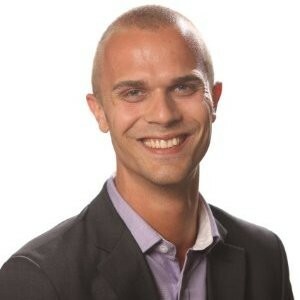 Doing so will create a customer record and payment profile inside of Chargify. When Direct Debit is set as the payment method for any given subscription, the paying customer will authorize the withdrawal of funds from their account using a Direct Debit Mandate.